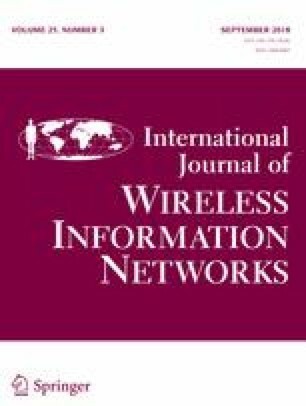 A deadband scheduling method is proposed for wireless networked control system (WNCS), in which multiple loops share the same wireless network. The bandwidth of wireless network is very limited. The signal transmission among nodes vies for network resources, which will lead to the increase of network congestion and delays in WNCS. Deadbands are set up in both sensor and controller nodes so as to achieve network scheduling. In the sensor node, whether the sensor node sends data packet to wireless network or not depends on a deadband scheduling strategy. The deadband form is according to the difference between current sampling signal and the previous transmission signal, as well as the difference of two consecutive sampling signals. In the controller node, we use the deviations and their variation rate to build another deadband. Simulation results indicate that the proposed deadband scheduling method significantly achieves dynamic performance in WNCS, while effectively reducing network delays and network data packet traffic. This work is partially supported by the National Natural Science Foundation of China (Grant No. 61263001) and International S&T Cooperation Projects of China (No. 2015DFR10510) and the State Key Laboratory of Marine Resource Utilization in South China Sea of Hainan University.